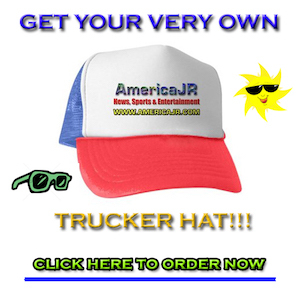 View our Official Media Kit for more information about AmericaJR.com and what we can do for you! 1 ) We offer a basic flat rate for weekly, monthly or yearly ads. 2 ) As an introductory offer, we feature a Trial Program giving you three months advertising for the price of two. Note: The Trial Program is for new clients only and can only be used once. 3 ) Many of our advertisers choose the One-Year Program which gives you four months FREE! Purchase eight months of advertising and we take care of the rest. It’s as simple as that! May we start an advertising program for you today?